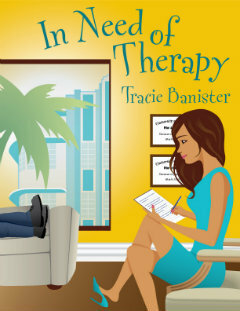 Interview with author Tracie Banister! It’s a somewhat silly preconception of mine, and one I will happily battle and do away with. But when I see a book with pictures in it . . . 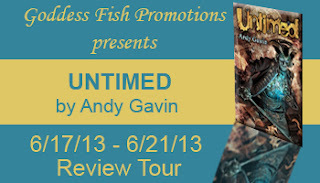 Spotlight on Andy Gavin’s Untimed + Excerpt + Contest! 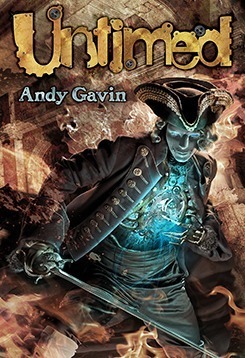 I have Untimed, a YA fantasy novel by Andy Gavin, on my TBR mountain range. It inrigued me right away. 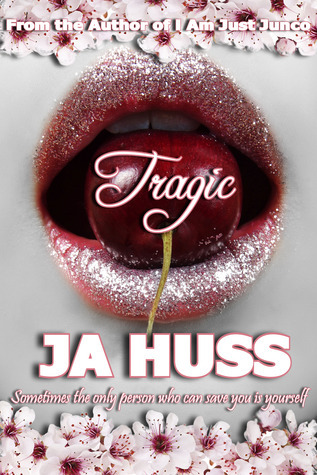 But, I knew I wouldn’t get to it soon so I asked my Baron of Books and he read and reviewed it! Click HERE for his thoughts.